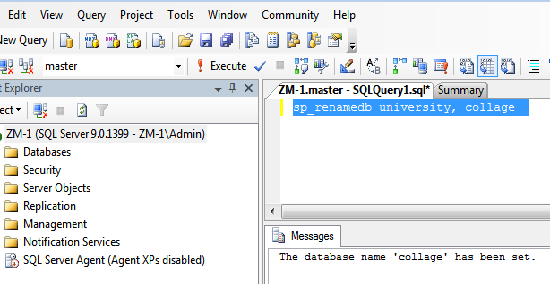 If you have created a database and want to change the name of the database then you can rename it but to do this activity you have to use the sp_renamedb command. In this chapter, you have learned about rename database so if you have created a database and want to change its name then you can do with this statement. 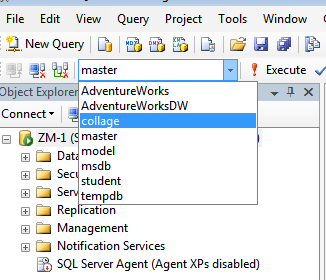 In the next chapter you will learn about drop database.